If you only have a day to visit Sant Joan d’Alacant we offer you to start the day having a breakfast in the Robenove coffee shop, which has handmade products. You can also have breakfast at Churrería San Juan. Then we recommend a visit to the San Juan Bautista Parish Church, one of the most important patrimonial elements of Sant Joan d’Alacant. But if you want to buy local products, a good place to visit is the Mercado de Abastos de Sant Joan (provisions market), where you can buy typical gastronomic products and have lunch in the canteen. You can also have a snack in the nearby bars. If you still want to continue discovering Sant Joan, then we invite you to make a small route along Camino de Lloixa and Colada de Coix.  So much activity will have made you hungry so we invite you now to go eating, and you can do it in the restaurant El Patio de San Juan, in a relaxed environment and enjoying typical Mediterranean cuisine. If you prefer to eat in the town centre, La Amstelería. is another option. In the afternoon, you can stroll through the town’s commercial area, where you will find all kinds of establishments and be able to have a bite in the down town bars such as El Nonno, Los Hierros, La Rambla or El 4 Duros. You may be hungry after an afternoon of shopping so we recommend you having dinner at the Duetto. And after dinner, there is nothing better than a drink to end such an intense day. If you fancy a Chill Out atmosphere we recommend the Black Coffee. Another option is to visit Irish pubs: St. John or St. Patricks. If you like jazz, you should definitely visit El Refugio. If, on the contrary, you are a rock lover, a good choice will be El Euterpe. And if you fancy dancing or an atmosphere with more commercial music, you can go to the Danzáa Club or the Coimbra Pub. A good drink in one of our pubs to end the day is never bad as you begin to plan your next visit with us. If you are tired you can spend the night with us. You have an interesting and varied tourist offer adapted to your needs. If you want to stay in a central place in town, we recommend the Villa de San Juan Hotel***, located in the Plaza de la Constitución, in the middle of the shopping area, and close to the bus stop line 23 and a taxi stop. It is also located five minutes walk from the old town, and five minutes by car from the beaches of Sant Joan and Muchavista. If, on the other hand, you wish to stay in the outskirts, we recommend you a typical manor built in the seventeenth or eighteenth centuries in the Horta, the Torre de San Juan Hotel ***. 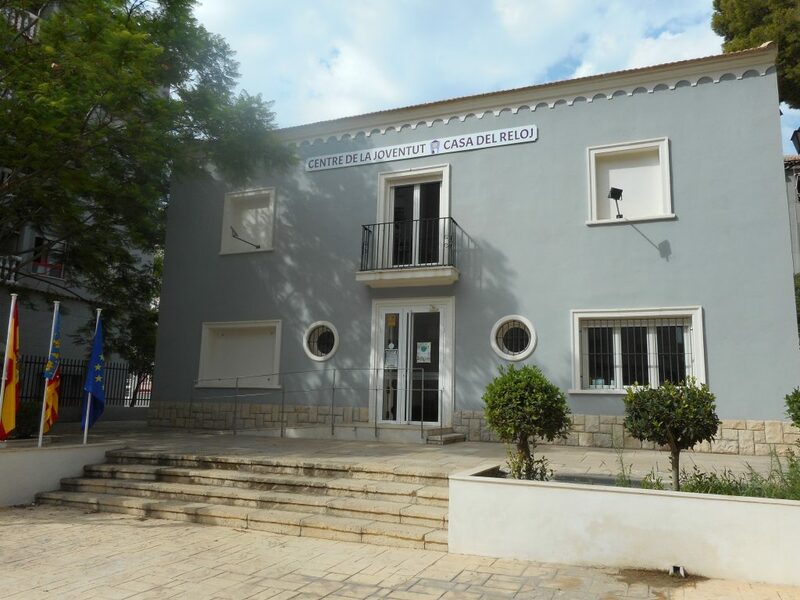 You also have the option to rest in Santa Faz, at the Santa Faz Hotel ***, next to the bus stop, just a few minutes from the centre of Sant Joan. Another interesting possibility is the San Juan Complex Group PSN, located very close to the Municipal Park. Another option is offered at Abril Hotel***, located on the N-332 very close to its service area and halfway between Sant Joan, El Campello and the beach.